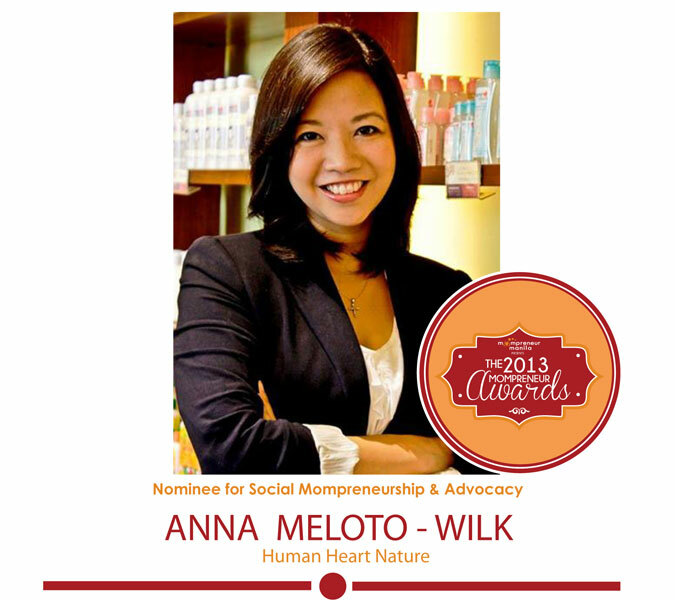 Anna, mom of four, is also the president and co-founder of Human Heart Nature, an all organic cosmetics company that has three principles: Pro-Philippines, Pro-Poor and Pro-Environment. Its products are produced by marginalized men and women, and formulated using local raw materials, with its profits going back to communities in need. Five years after Anna founded Human Heart Nature with her husband and sister, it continues to grow in product line and gets closer to its goal of becoming a global brand and put the Philippines on the map as a source of world-class all natural products.